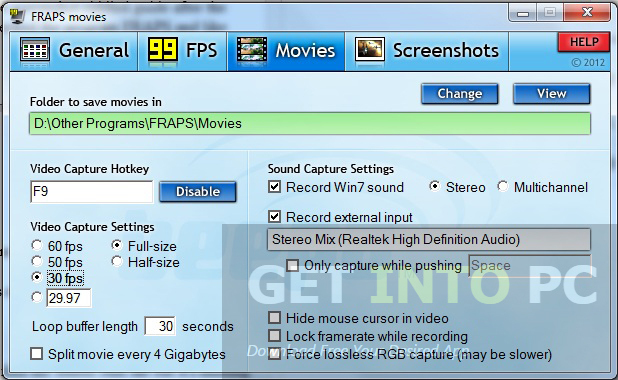 Gameplay Recorder Free Download Latest version for Windows. 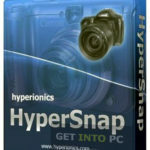 it is full offline installer standalone setup of Gameplay Recorder for 32 bit 64 bit PC. 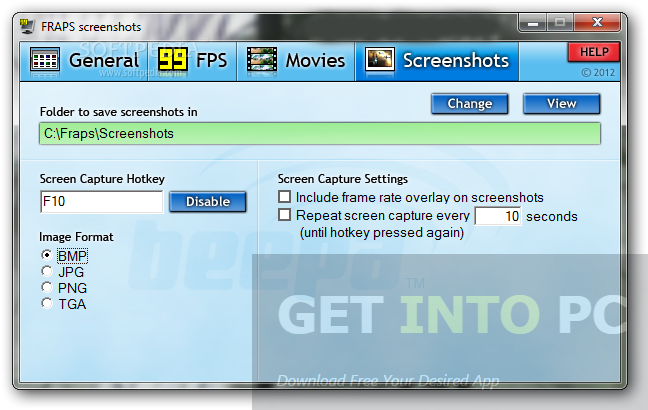 Game Play recorder is an application that can be used for recording the game play of different video games. Game playing junkies always look for something that can record all their progress in the games and Game Play Recorder has everything that fulfills their needs. 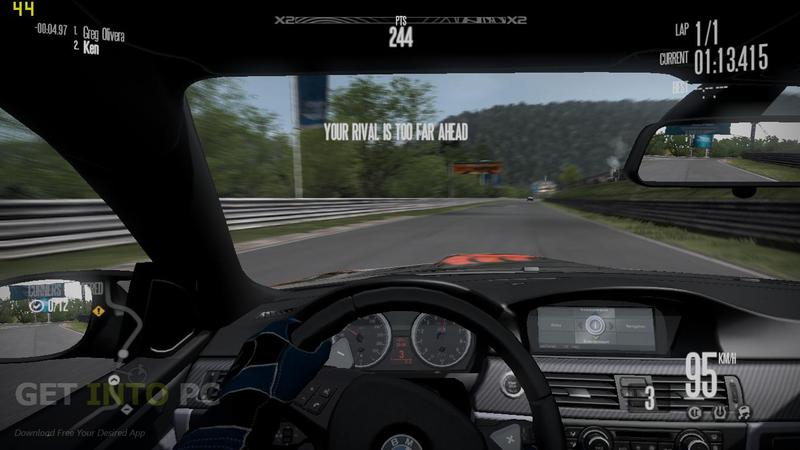 Game Play Recorder can also capture different screenshots from the computer. Game Play Recorder can also be used as a benchmarking software. 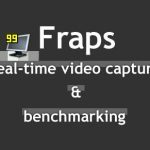 It can analyze and also show you that how many of the FPS (Frames Per Second) you are getting. Game Play Recorder has a very unique and friendly interface which will help you to customize according to your needs. You can easily specify the output folder and can also modify the hotkeys before taking any action. Video capturing setting can also be modified according to your needs and you can set the FPS accordingly. 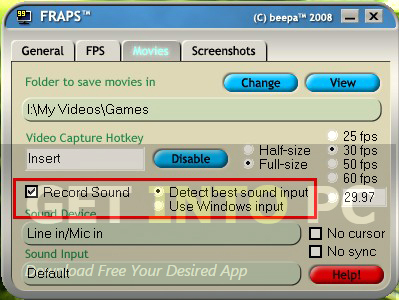 Game Play Recorder can also split the recorder movies. 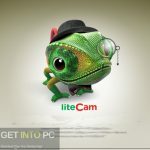 The desktop screen capturing can be done by specifying any of the image formats and you can also overlay the frame-rate on the snapshots if you like. Plus you can also set the time interval for automatically capturing the screen. On a conclusive note we can say that GamePlay Recorder is a very handy tool that can record all your gaming and also can capture the screenshots. The application is for all and sundry so anyone with limited knowledge of computer can use this software very effectively. 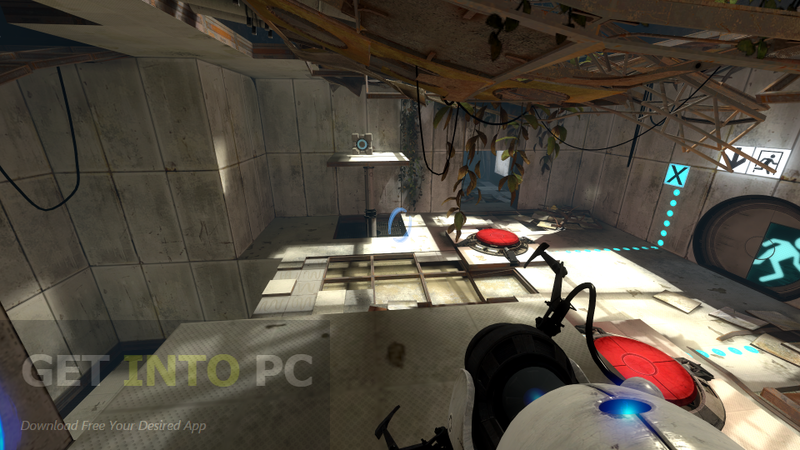 Below are some noticeable features which you’ll experience after GamePlay Recorder free download. 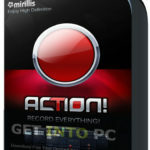 Can record your gaming experience. Can be used a s a benchmarking tool. Can set the FPS (Frames Per Second). Can also split the recorded videos. Can set the time interval for automatically capturing the screen. Before you start GamePlay Recorder free download, make sure your PC meets minimum system requirements. Click on below button to start GamePlay Recorder Free Download. This is complete offline installer and standalone setup for GamePlay Recorder. This would be compatible with both 32 bit and 64 bit windows.